weird creatures. . Wallpaper and background images in the Fairy Tail club tagged: usuitakumi77. WOW! 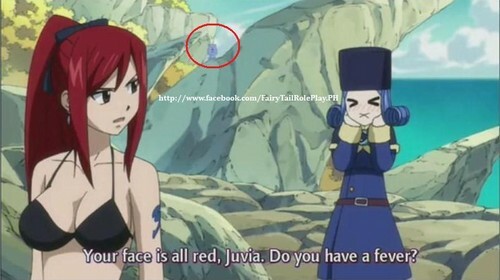 it's like, there is a weird creature EVERYWHERE in FairyTail!!!! and i havent even noticed it before!